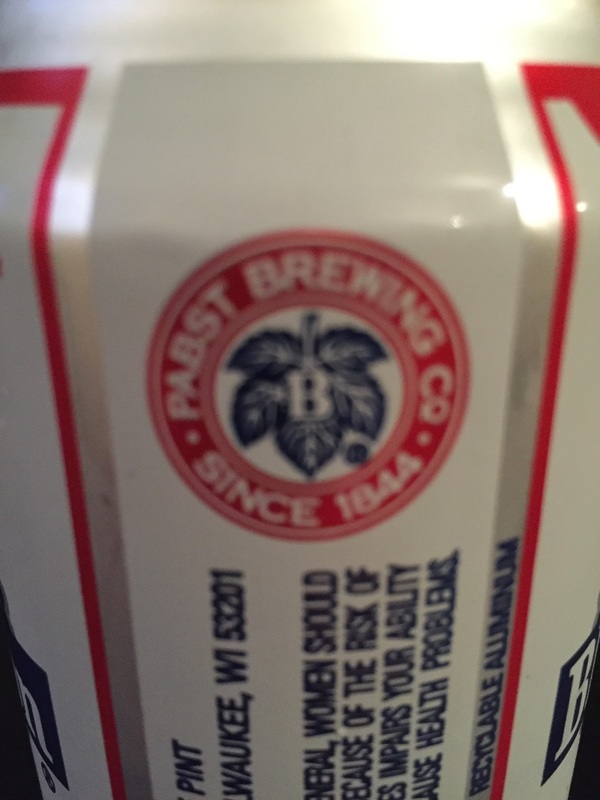 Pabst Blue Ribbon is the original hipster beer. 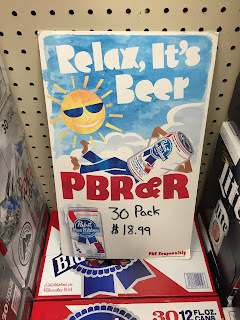 Before the influx of craft beers, PBR was the go-to beer for not just urban-hipsters, but many others as well. 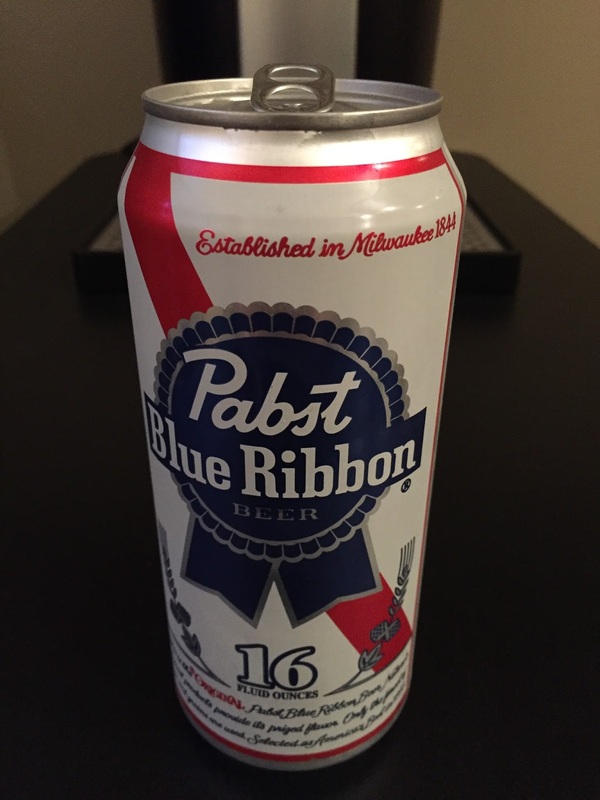 These days you won't walk into a bar and see many people drinking or enjoying a fine can of PBR that often, but why? People always seem to forget that PBR was an award winning beer in 1893. It "won" the award of being called"Americas Best" at the World's Columbian Exposition in Chicago. Does that not mean anything to you in the year 2016? Well it should! Pabst Blue Ribbon is the BWB Beer Of The Week! Right next to the Steel Reserve! 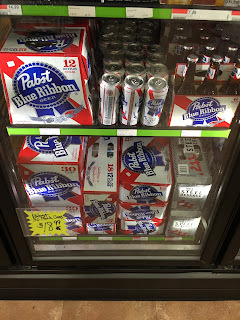 PBR has been around since 1844 and can still be found on shelves all over the world at a very cheap price. I picked up a 6 pack of 16oz cans for only $5.89 and can buy a whole 30 pack for under $20! How can you go wrong with that? 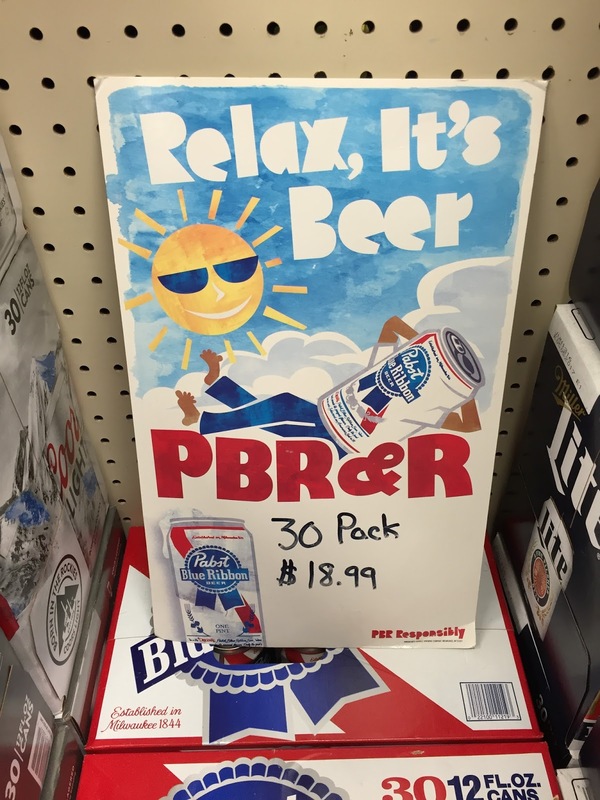 PRB comes in at 4.74% alcohol by volume, which means you won't find yourself getting too crazy after drinking a few cans so can keep drinking all night until that 30 pack is finished! That is a glorious thing! 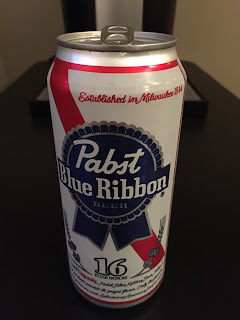 "This is the original Pabst Blue Ribbon Beer. Nature's choicest products provide its prized flavor. Only the finest of hops and grains are used. Selected as America's Best in 1893." Now this looks like a great way to spend 3:16 to me! Oh hell yeah! Cheers Terri! Go grab yourself a few cans of PBR and tune in LIVE this Sunday at 11am ET to Bumming with Bobcat! It's the Match to the WrestleMania 32 Bash in Atlantic City with only two weeks left until the big event! Kapn Krude will be joining me on this show to break down the event and tell YOU why YOU should come on down to Harrah's Resort in Atlantic City to join the BWB team for the party! We will also have a special WWE Roadblock report from our correspondent Sharky Christmas, as he tells us all about his trip to the event last weekend, all the latest up to the date news and results of the 2016 BWB Battle Of The Booze tournament, and much MORE! Be sure to tune in and join the party! Cheers!